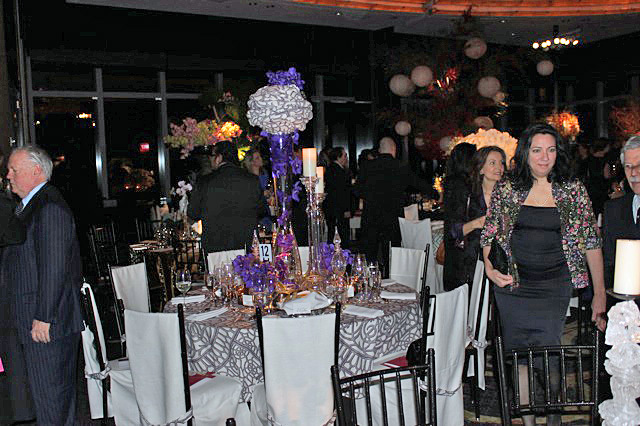 The New York Botanical Garden's annual Orchid Dinner was held at the Mandarin Oriental Hotel. The Garden in collaboration with Veranda, a leading design magazine, collaborated with over twenty five of New York's leading floral designers in the world of architecture, horticulture and literature to create and donate a dramatic orchid centerpiece and table setting for the event. This year's theme was "Exotic Inspirations" and the room and the floral design certainly lived up to the crowd of floral enthusiasts expectations. 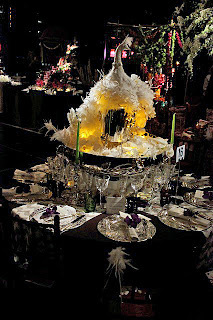 Upon entering the main dining area, overlooking all of Central Park and Columbus Circle, the atmospheric winter wonderland effect was overwhelming; each table had a different floral design so unique I literally gasped with surprise. I was quickly transported into the stratosphere of numerous countries such as China and India with nothing but a quick elevator ride. The accompanying tablecloths, place settings, and chair designs, were so magnificent I wished I had known these designers, actually artists, before I got married. The event was underwritten by BNY Mellon, Tiffany and Co., Hearst Corporation and Veranda which explained the opulence and elegance of this happening. This is one of the most anticipated society events of the winter social schedule and I quickly understood why. The evening, which began at seven, started with a cocktail hour filled with hors d'oeuvres and an open bar in a room replete with orchids. This was the time for the leading orchid specialists to assist the guests in choosing orchids from the dizzying display. The guests were so well mannered and gentrified, my camera was the noisiest object in the room. I immediately recognized a lot of the faces from the opera and the ballet and knew this was a crowd that appreciated aesthetic beauty. 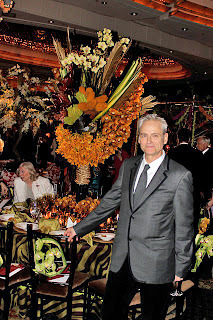 Dan Dahl, who coordinated the design of the flowers for this event, and has been doing so for the past ten years, stated,"It takes me a month to process the designers' requests. I know the ins and outs of orchids and am therefore equipped to handle this monumental task." He then told me how ninety-five percent of the orchids were imported from Thailand and he had worked hard with the designers to transport the guests to a different world. 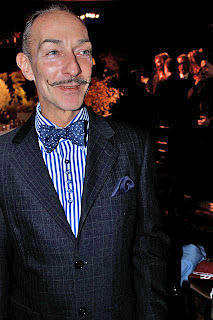 Olivier Giugni, owner of the floral company L' Olivier, who has been designing floral arrangements for this dinner for the past fifteen years, said, "I love this crowd because its full of floral and travel connoisseurs. It took me two full days to put together just the floral arrangements and then I have to collaborate with the designers." Sigourney Weaver, statuesque in an elegant red dress stated, "I love orchids. This is the most beautiful night of the year. I look forward to it all year it is just so elegant. I have so many orchids at home I just work at keeping them alive. 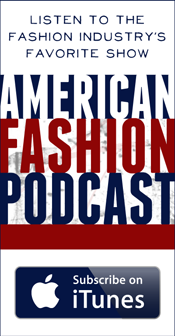 I love how this event anticipates the coming of spring and I make sure not to miss it." 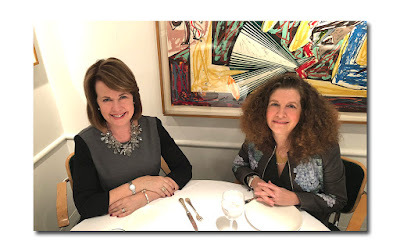 Jean Shafiroff, a cochair of more than six charity boards, reiterated, "it is so important for New Yorkers to have a place to see beautiful flowers and to have an organization that researches the best way to preserve a species. Moreover, it's a great learning space for kids who can lose themselves for a while. 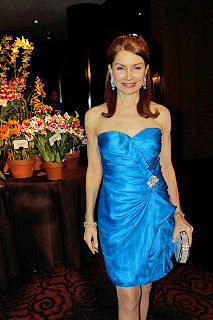 I attend all of the galas held by the botanical garden. It's one of my favorite charities." As the cocktail hour ended, and the crowd headed toward the dining room, I found myself longing to purchase one of the delicate orchids and to participate in the festivities of the night. However, reality set in and I became aware it was time for me and my camera to say goodbye to this captivating venue. But before I left, I had to take one last look at the resplendent dining room - an oasis of beauty smack in the middle of New York.